Key scripture: Hebrews 13: 7 – Remember your leaders, those who spoke to you the word of God. Consider the outcome of their way of life and imitate their faith. The Daily Telegraph a few years ago ran a story that said by the year 2030, China may well be the most Christianised nation in the world. This would be quite remarkable and ironic giving that for the last 70 years Christianity has been unofficially suppressed and at times truthfully persecuted. Yet it has flourished phenomenally. If you speak to Chinese Christian leaders, they might say that at least one of the main reasons for that is the life of James Hudson Taylor. In terms of achievements, we are talking about an extraordinary person. Hebrews 13:7 is a helpful verse in coming to learning the lives of those Christians gone before us. It is instructing us to take wisdom from their lives. In this century we often generally like to give the impression that we don’t imitate, we are our own. However, The Bible and common sense would beg to differ; we can’t help imitating we just do. Even when we saw we won’t conform, we are conforming to a certain way of life that is non-conformity. The question is not if we imitate, but rather who. This verse is saying imitate by watching and looking at the outcome of the lives of those going before you. It’s interesting that a book says, don’t just look at a book, but also look at the lives of people to give a guide of the decisions you need to make. 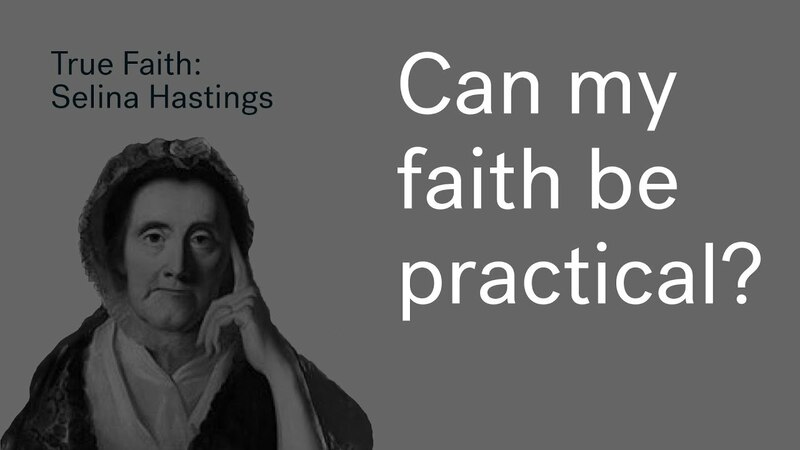 The verse particularly lands on to imitate their faith and not just the practical side of their lives because that will be impossible to do anyway. The Bible wants us to know that even all Christian heroes, had feet of clay. For example, prophet Elijah, is describes as a man just like us (James 5:17). We must not enshrine them in stained glass and not be able to relate their stories of ours. Having said that, there are certainly some extraordinary things about the life of Hudson Taylor. His conversion to Christianity came from his mother earnestly praying for his salvation. 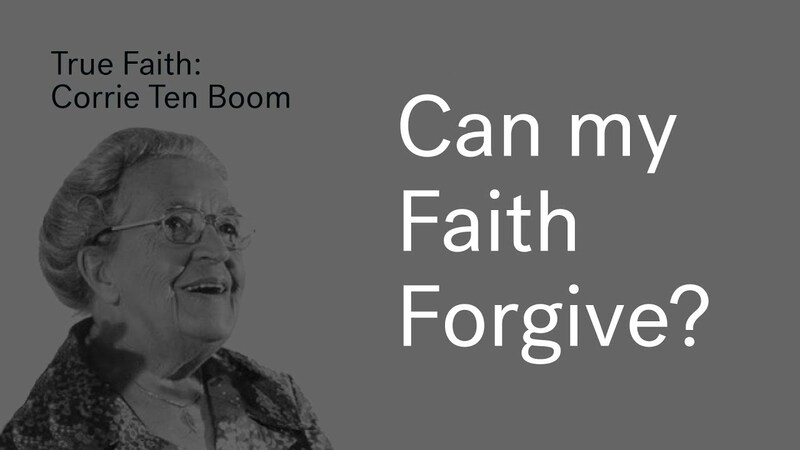 It was at the same time she had come to this point of confidence in prayer that Hudson became a Christian. At an early stage, Taylor knew he was destined for China and trained as a medic as a way to find a way to serve practically and keep himself financially and a way of joining in a different context, he joined the missionary society that existed at the time, but for various reasons came to a point in 1865 where he felt like he needed to start something new. It involved an enormous amount of courage and faith because he didn’t have funding to take a whole team of missionaries to China. He reached a crisis point in Brighton where praying on the beach, he felt God gave him faith and confidence to recruit 24 missionaries without any known funds, trusting God would look after them and He did with this movement (The China Inland Mission). 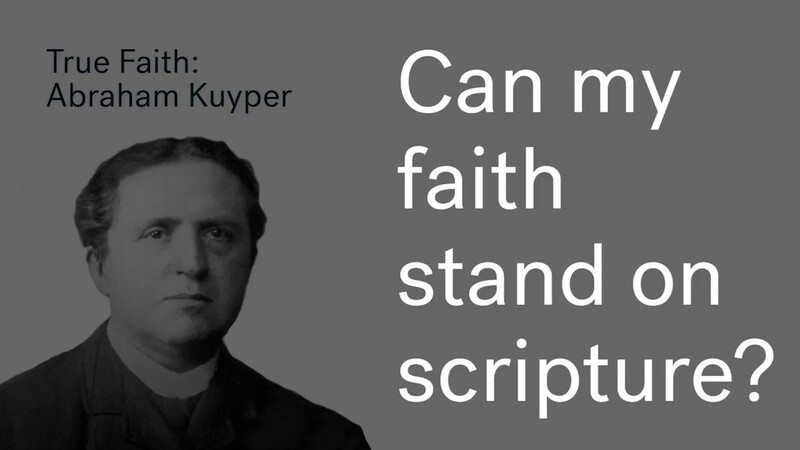 This mission flourished to the point where at the time of Hudson Taylors death in China 1905, there were 800 full timers on the team and there were 100,000 Chinese believers. There are many lessons we can learn from his life. One of which is sometimes referred to as his spiritual secret. 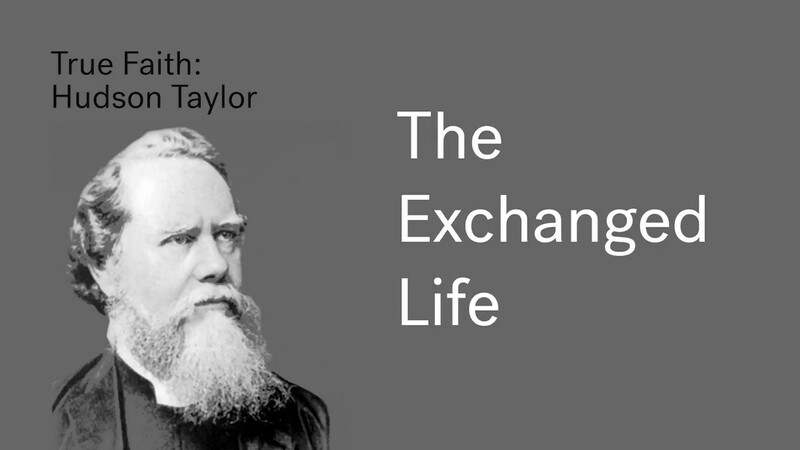 Hudson Taylor had a book written by his son and daughter in law years after his death titled ‘Hudson Taylor’s Spiritual Secret’ and another heading that was under this theme of teaching was ‘The Exchanged Life’. There are some things about his life that would suggest he was a man overwhelmed with responsibilities, stains and sorrows. he was carrying the financial responsibility of a church planting team of hundreds of people, families even. The first time he sailed, he nearly was shipwrecked just off the course of Liverpool. He also experienced much suffering in the loss of his daughter. 1869 was another point of suffering as the government in China was coming against the China Inland Mission, where genuine threats for lives were posed. Hudson was very aware of his own weakness and the strength of his saviour. One of his great quotes near the end of his life ‘I never made a sacrifice’. He knew what I was to suffer but he believed he won, as he saw Jesus as sweeter than it all. He knew what it was to pray remarkably- he prayed for shipwrecks, recruits, provision of food amongst many other things. Hudson had a fresher grasp of what it meant to be joined with Jesus; to wait on the Lord and know Him in a powerful way- not just academically. What God offers to the weak one is being joined to Christ. This is massive to us. 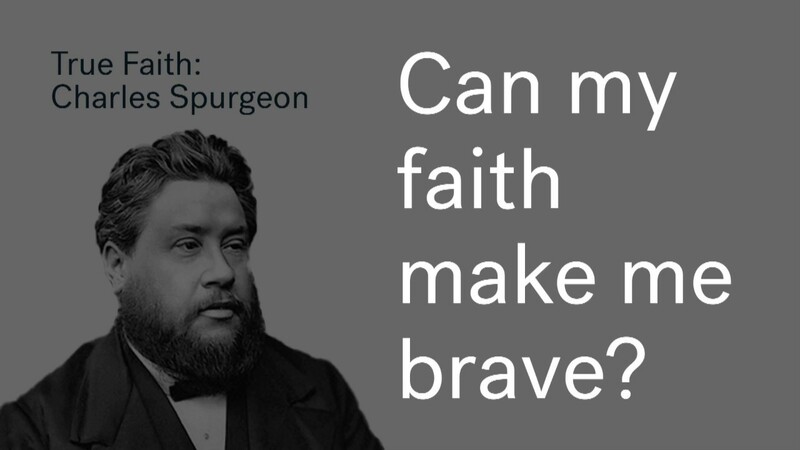 Your faith doesn’t save you- Jesus does, in whom you put your faith in. Jesus now lives to make intercession for us with His perfect faith. 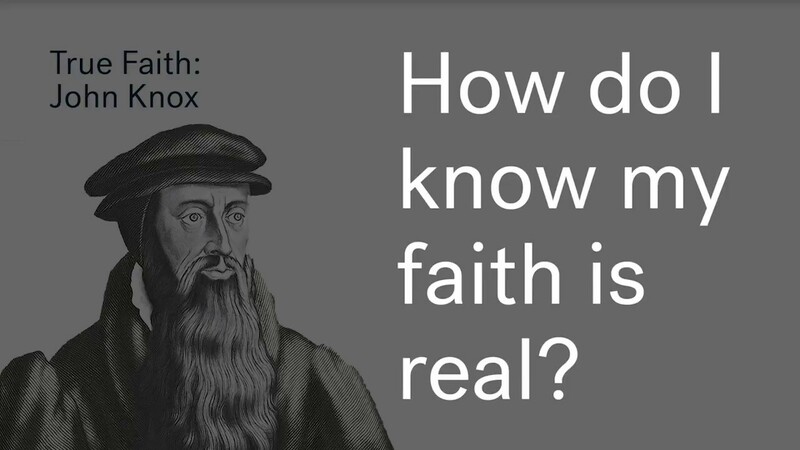 We will be referring to the Bible and the example of John Knox’s life in this sermon.